Arnaud was only 12 when he established his first new route on the boulders near his home. Since then he’s made first ascents on big walls around the world, from Jordan to Taghia. 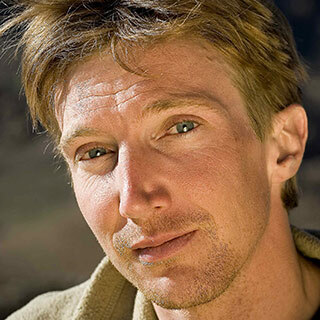 Though he competed briefly and has repeated many of the world’s most difficult routes, every time Arnaud looks at an unclimbed wall he still feels a connection with his childish spirit.